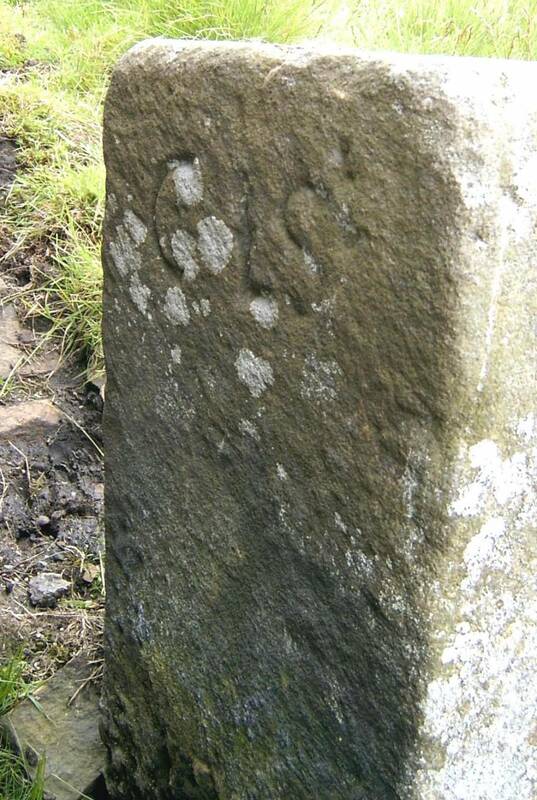 Record Description GRI-13 is boundary stone number 13 of the first 21 around Grinton Parish starting from Stolerston Stile and reaching as far as Gibbon Hill. 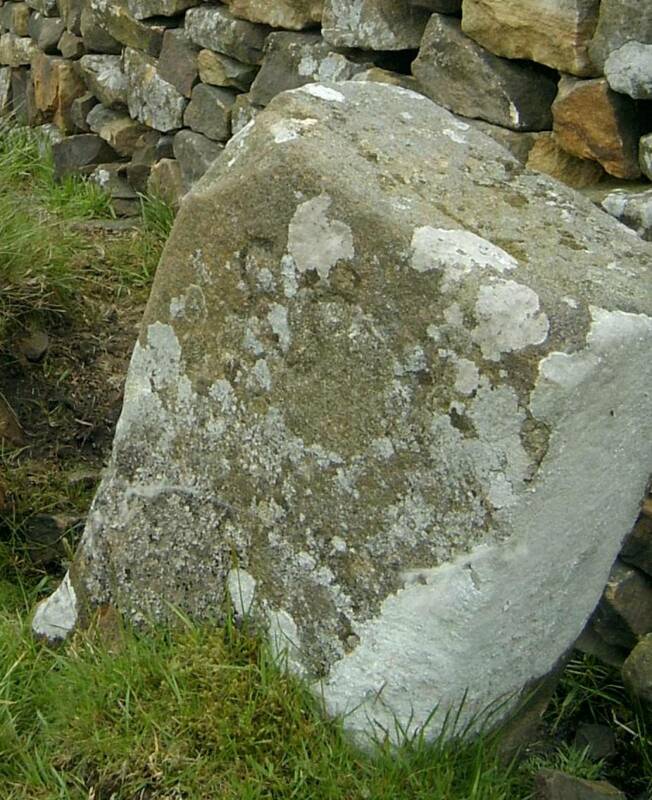 It stands on the Grinton-Bolton watershed, on the Grinton side of a boundary wall. Iâ€™m grateful to Tim Gates for supplying a transcript of documentary evidence at The National Archives (E112/765 Ebor 189A) to show that this stone was erected in 1663 to determine the boundary between the estates of Sir Solomon Swale 1st baronet, to the north and of Charles Paulet, who styled himself Charles, Lord St John, to the south. See also records 561, 563 and 564. Paulet had married the heiress to the Bolton estates and would later become the 1st Duke of Bolton. Unlike the other more elaborate stones in the series this stone is simply inscribed SS on its north face and CLS on its south face.